It is November…you know what that means! It’s time to start thinking about Christmas! LOL! 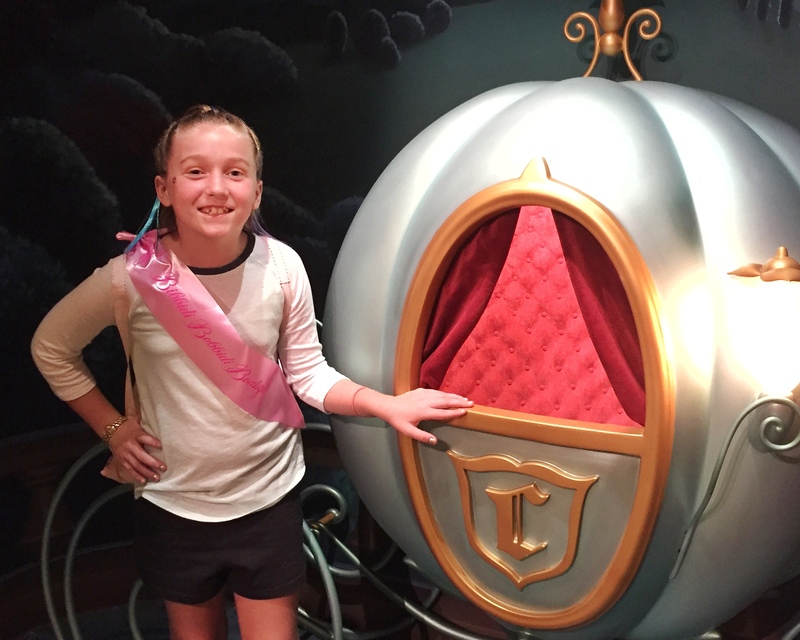 Our kids love printables and especially Disney themed printables. We found some of our favorite Disney Christmas printables to share with you. We all love Kermit, Miss Piggy, and Gonzo. 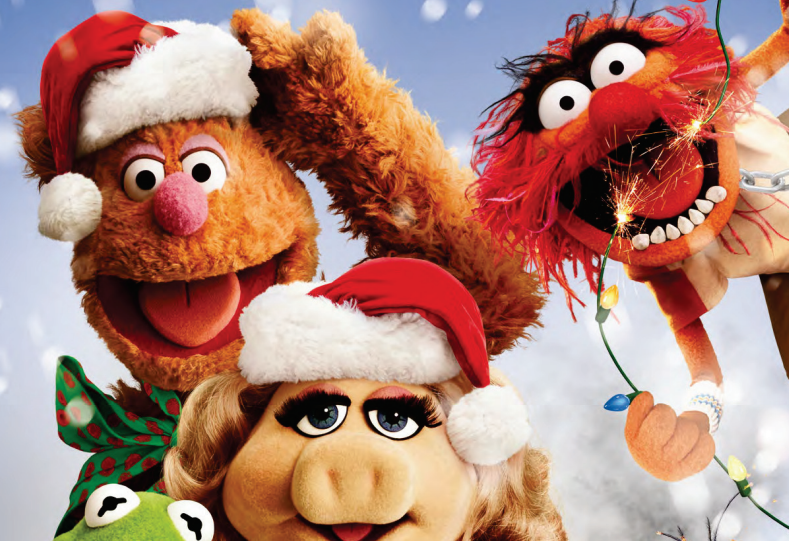 This printable is filled with coloring sheets and activity sheets for a fun-filled Muppets Christmas. Click here for the Muppets printable. The newer Disney Christmas television movies called Prep and Landing are a must watch for our family. We watch these movies over and over and over again over the Christmas season. We even love Disney added a Prep and Landing show to Disney’s Hollywood Studios at Disney World. 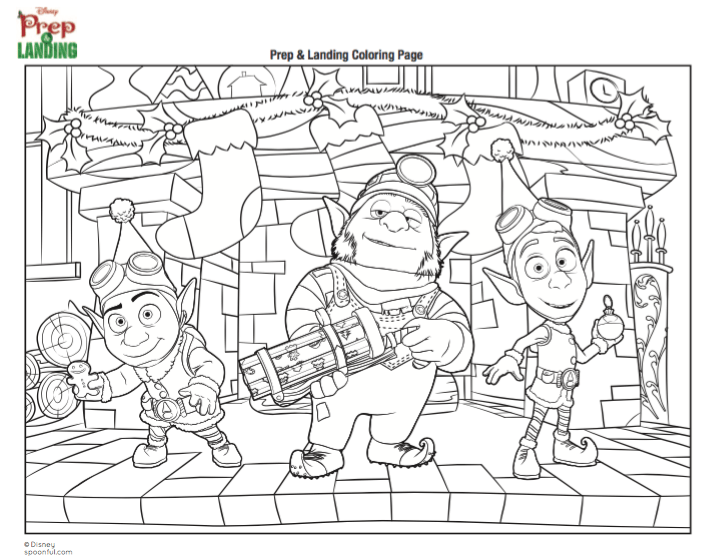 Here are some fun coloring sheets from Prep and Landing. We even love these coloring sheets for “adult coloring,” too. Click here for the Prep and Landing printable. We love this Disney Christmas edition of Bingo. You get to play with your favorite Disney characters, while you watch the Disney Parks Christmas Day Parade. Who is going to say BINGO first? Click here to download the Disney Parks Christmas Bingo. Are you already thinking about Christmas? What is your favorite part about the Christmas Season?